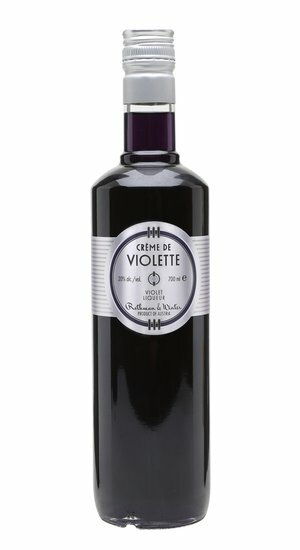 The first true Creme de Violette available in over a decade, by request of bar specialists for classic cocktails such as the Aviation and Blue Moon and by sommeliers for champagne cocktails. Produced in Austria from the Queen Charlotte and March Violets found in the Alps. 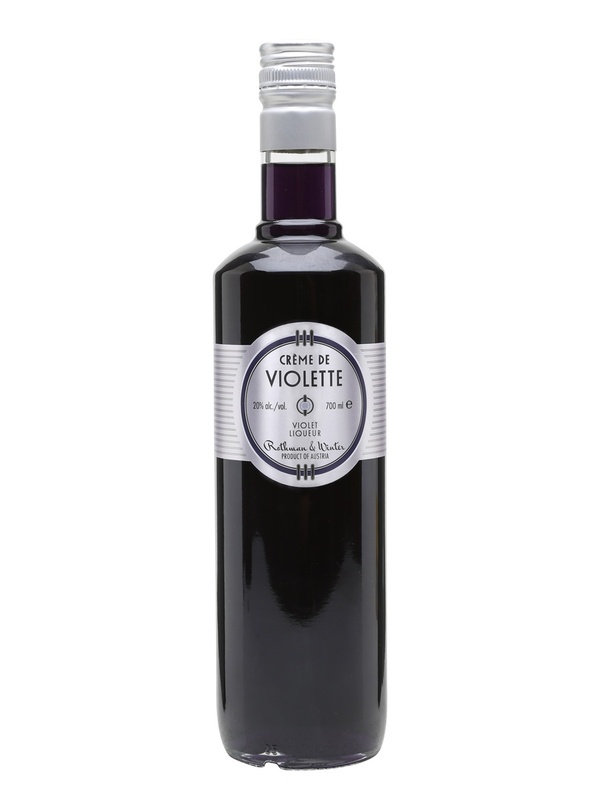 Elegant in its simplicity, this authentic Crème de Violette captures their fragrance, vibrant colors, and taste.